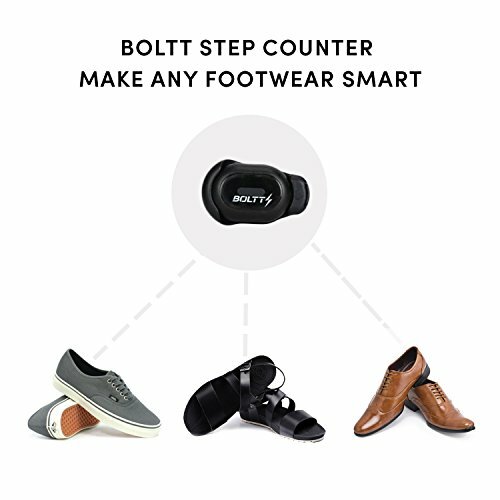 CLIP IT ON ANY SHOE- Boltt Step tracker can be placed on top of any shoe. It comes with a lace clip. 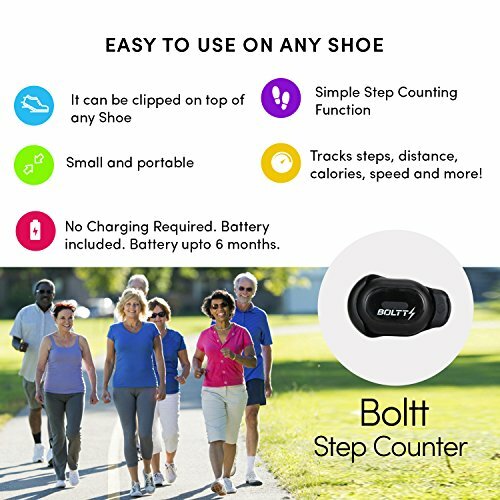 It tracks steps, distance, calories and speed. 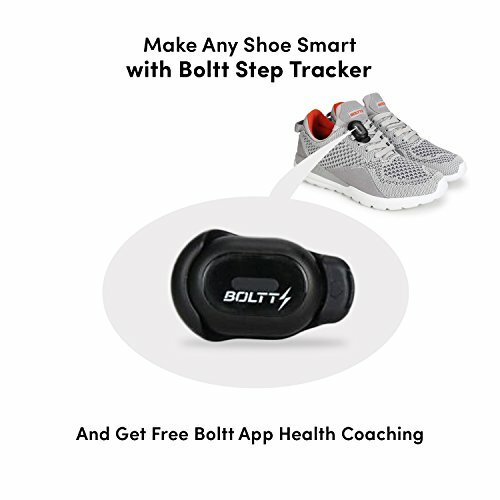 Now make any shoe smart and get accurate data.It has been developed by Garmin- world's largest wearable tech company and a pioneer in GPS technology. 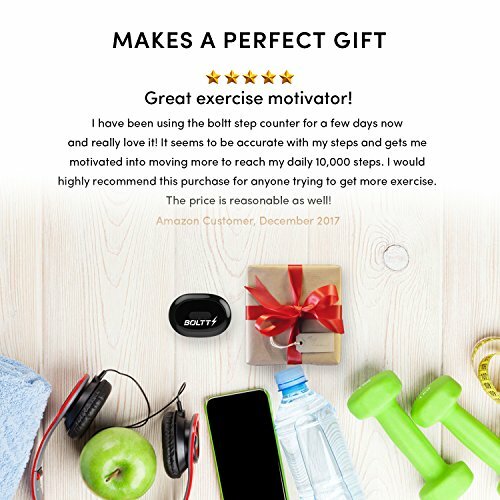 This product is available in Amazon.in. 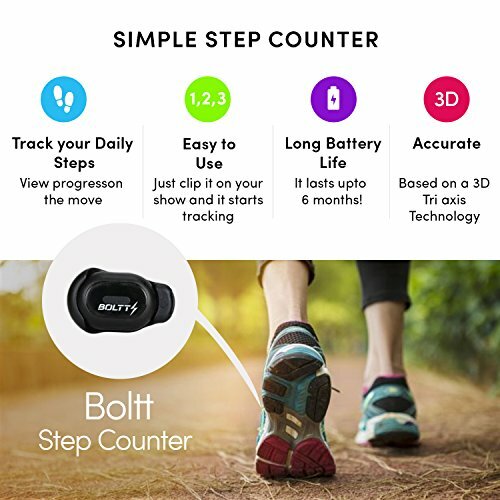 The lowest price of Boltt Step Counter Walking Activity Tracker Pedometer Tracks Your Steps, Distance, Calories was obtained on April 25, 2019 5:38 pm. I’m satisfied with it. 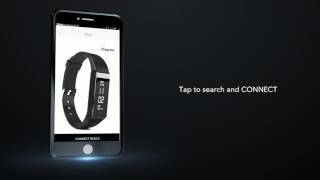 Firstly i was preferred a the iCardio app for workouts.but after test the boltt health app i became a fan of it. 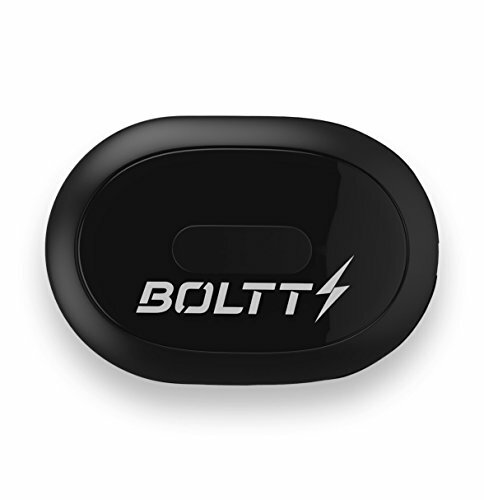 I use it when I run indoors on the treadmill, like I said with the boltt health app I’m able to see my current pace, speed, distance and percent of max heart rate which is why I use it with the boltt health app. I’m a runner and try to run outside as much as I possibly can. But when the weather isn’t agreeable, I will typically hit the threadmill. So I was looking for something that would provide me a little more accurate measure than the treadmill display as to how far I am running. Having a couple other Polar products that have held up well through time, I went with this one. Especially since I wanted the bluetooth to hook right up with my apps on my iPhone. So far, no complaints. works great. This is going to be VIRALCan’t wait for mine to be delivered. 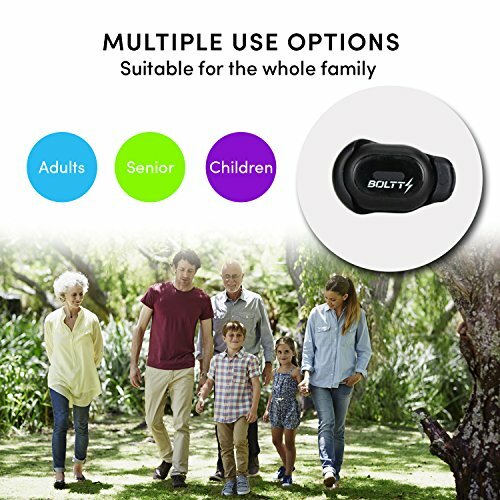 i was not looking for a fitness device, but as soon as i saw the boltt band, i just couldn’t resist. 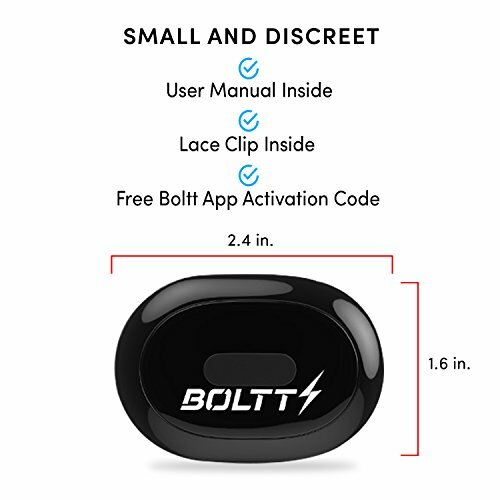 So i ordered the band and the running sensor (Just wanted something on my shoe while i run), i was looking for something like the shoe sensor for quite a while now, and finally came across this. So i went for a run, and then synced the sensor to my shoe, i was surprised with everything this had to show. really like the running economy. hopefully my performance will get better overtime, i’ll keep monitoring. Band is comfortable on the hand, liking it. Initially, i thought it is a tracker, but after syncing the device with the app, this is more superior than i thought. running data is very very accurate. The app is beautiful, even if you don’t have this device, you can use the app. 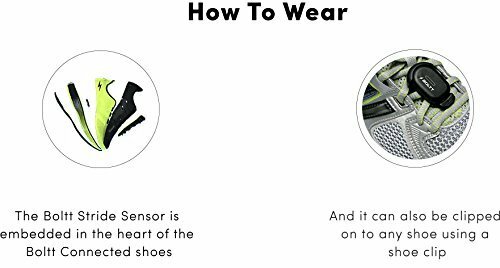 but the app gives better details if you have the band and the shoe sensor. Would definitely recommend the app, and if you are a fitness freak, this app does half the job, rest is ofcourse upto you.